When past meets present: Introducing Nike Air Max influenced football boot colourways. Perfect for matching street style and on-pitch skills. To celebrate Air Max Day - the 26th of March - Nike have released a throwback of a football boot collection, the Revolution Pack. The collection delivers several fresh boot colourways, each inspired by an iconic Air Max trainer. It's been 30 years since Nike revolutionised the sneaker scene with the introduction of the Air Max. Although the trainer technology quickly spread from running to basketball, training, tennis and casual wear shoes, it has never made it's way into football. Until today. 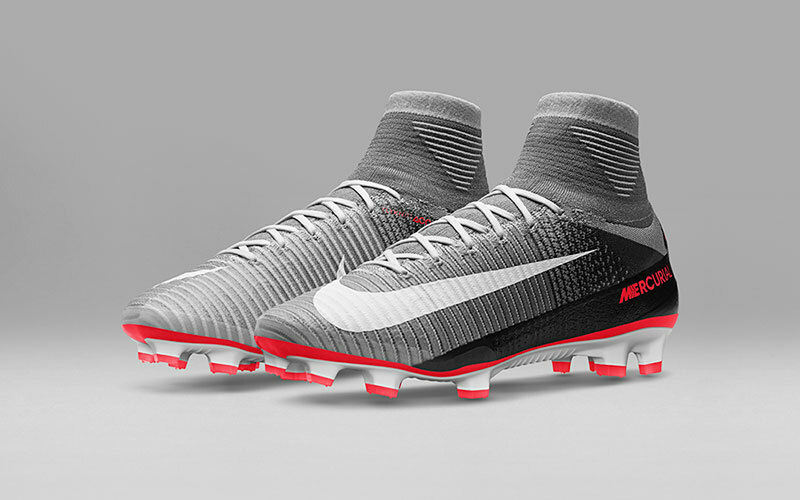 Each boot is available in firm-ground and Nike FootballX (indoor and astroturf) surface types, and will be worn by professional players over this weekend. 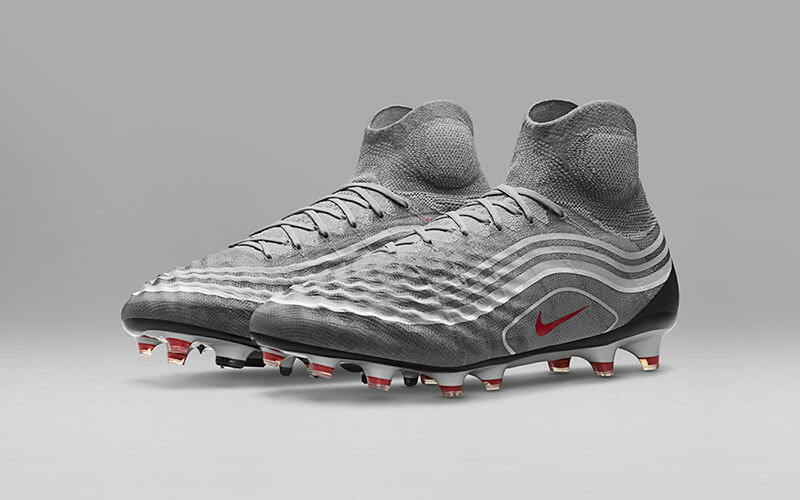 This isn't the first time Nike have merged the football boot and trainer world together, however. 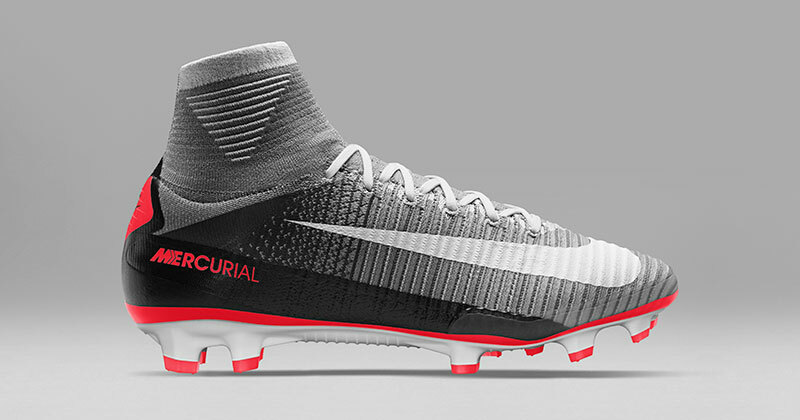 In 2016, they resurrected the first Mercurial Vapor colourway, synonymous with Ronaldo in the 1998 World Cup. 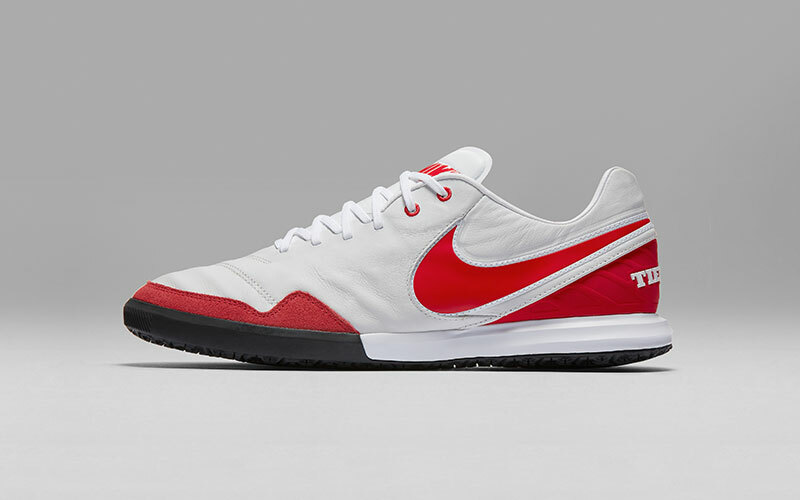 The brand reapplied this iconic colourway onto both the more modern Superfly model and Air Max trainers. Make sure you follow us on Facebook, Twitter, Instagram and YouTube for more of the latest boot news and deals! Stay tuned to Hand of Blog for the latest news, concepts, blogs, quizzes and reviews. The first of 2019’s big boot pack releases is nearly here. Let’s take a look at what Nike has in store for us. Move over CR7, this is SR4’s time to shine. 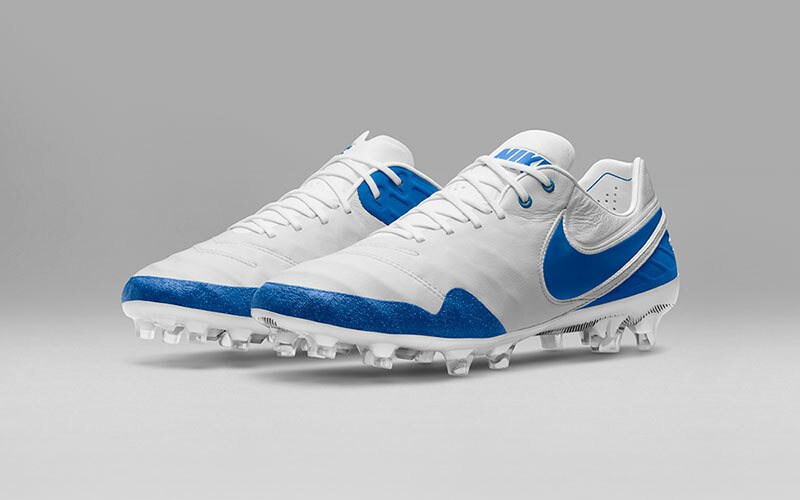 Nike have unveiled a pair of absolutely gorgeous new Tiempo boots, in honour of one of the greatest centre-backs Real Madrid have ever seen. 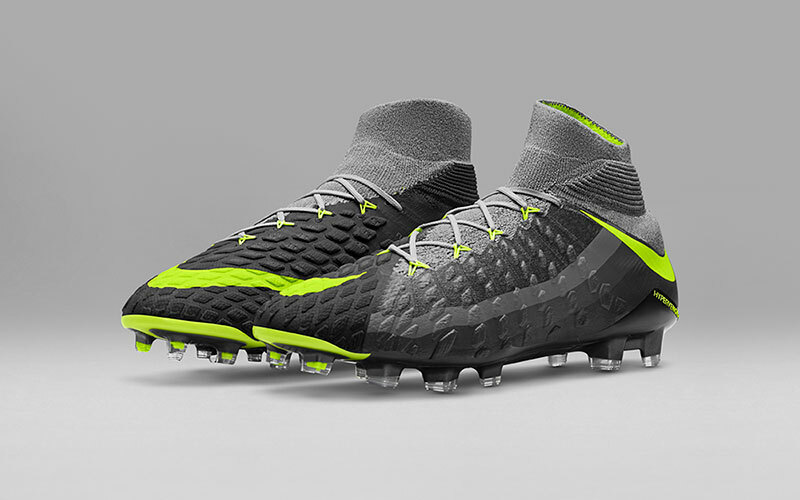 The final chapter has been written, as Nike finally round off this stunning CR7 boot collection.